May 25th, 2016 | Categories: Home Staging Success Stories. 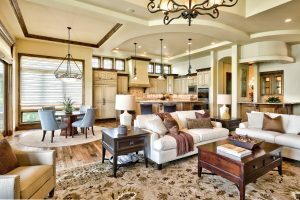 Tags: home staging, home staging Colorado, home staging costs, home staging professional, and home staging success story. 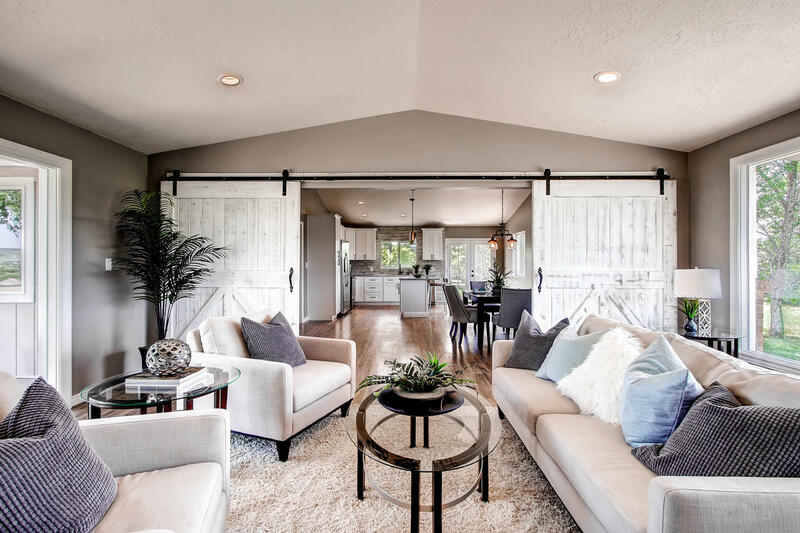 Aurora, Colorado home-seller, Horatio, and his realtor, Jeff, asked White Orchid Interiors to implement a decorative scheme for Horatio’s five-bedroom home. The home was priced at what realtor Jeff assessed to be the high end of the home’s range ($387,000) — which meant that this Aurora home had to really be enticing to area buyers before hitting the market. To Horatio and Jeff the nominal home staging costs were worth a quick sale for top dollar. In fact, in the first weekend of showing, the professionally-staged five-bedroom house received an offer $25,000 over its asking price! The home was empty when White Orchid Interiors stepped in for home staging, leaving much to be desired for any potential buyer. White Orchid quickly went to work, staging the home to show off its best features. White Orchid emphasized tons of natural light in suburban Denver property, using it to highlight the home’s unique architectural details, such as the master bedroom’s coffered ceiling. White Orchid’s professionally furnished the rooms in a clean, simplistic way, accentuating the grandeur of the home. 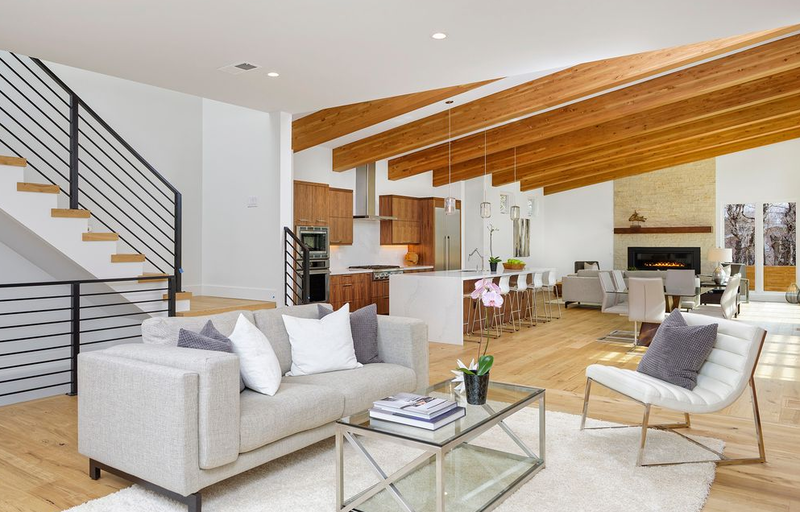 The intense interest in the home that led to the offer $25,000 over asking price was no doubt, “in part due to White Orchid’s great staging,” noted the home’s realtor, Jeff. The quick turn-around cementing this sale was a win for all. Not only did the home’s seller, Horatio receive an offer $25,000 over his asking price, but the home staging’s quick sale means that Horatio can move on quickly and avoid paying another month’s mortgage on the Aurora, Colorado home he no longer wants. Want to maximize your home’s value and sell quickly? 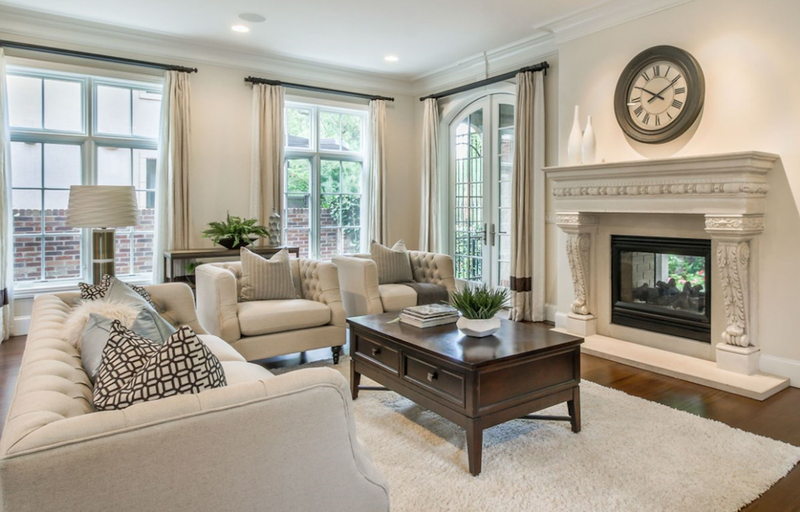 Get a free home staging quote right now and see what your home staging cost would be.